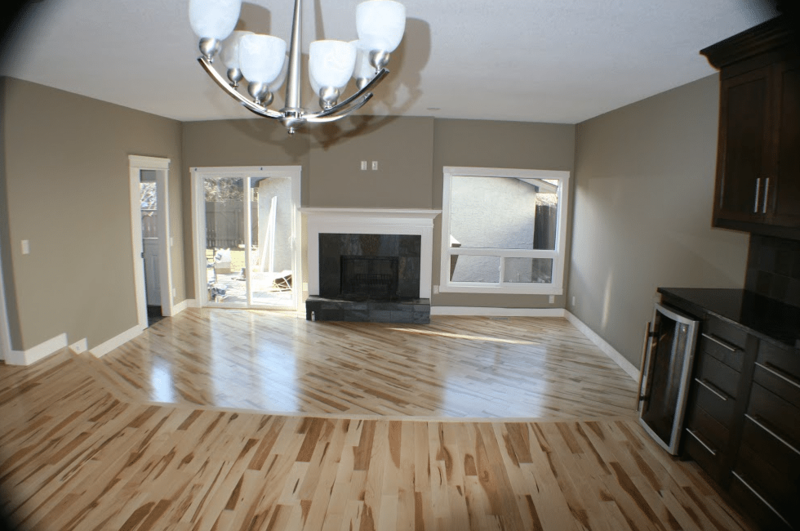 If you are considering a Calgary basement development, contact Golden Acre Renovations. We have helped numerous homeowners develop their basements to incorporate a craft/hobby room, a recreation/games room, a study, a basement bedroom or bathroom, a music studio, a bar, a cellar, among other basement additions. 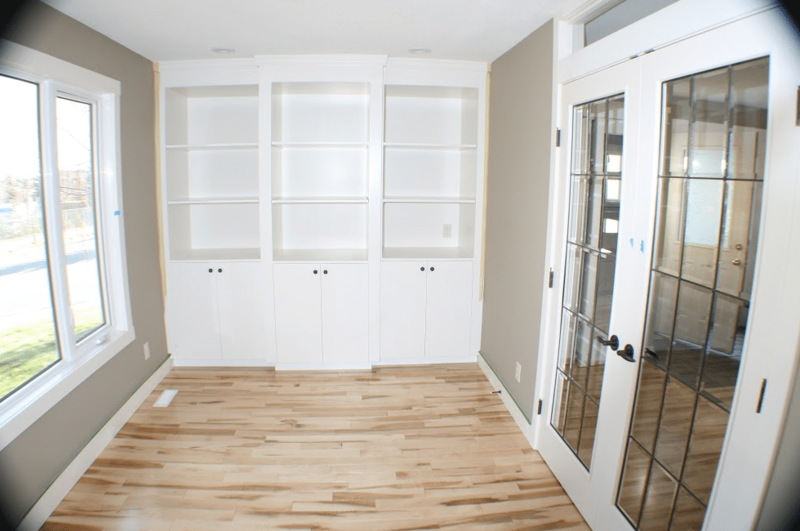 Before you begin your Calgary basement development, you need to consider a few things. The first thing that you need to know is that you can’t simply look at your basement as a different part of your home; it’s not. When undergoing a basement development you need to consider it as an extension of your family’s home and turn it into a place that can be pleasant for all the family members while improving the property value. Before you actually start your Calgary basement development, you need to think about what you want to do with the extra space. As we already mentioned above, you can do a lot of things. However, you need to know this and establish the intended use to make sure you are getting the most from your basement. More importantly, you need to check and see if your property has any structural limitations that could inhibit certain basement features or developments acquiring the permits or adhering to building codes before you proceed will ensure you have a safe and legal basement. So, after you have a general idea about what you want in your basement and how you want to use it, the next step is to hire a basement renovation contractor who can provide a quote and estimate. 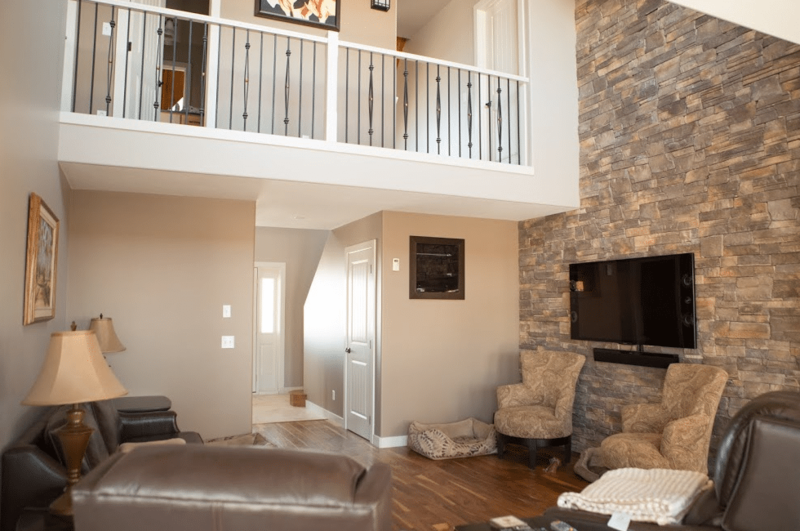 When you hire a professional company like Golden Acre Renovations to do your Calgary basement development, you’re not only hiring us to help inspect and acquire the needed permits, our team will inspect the outside to see if there is some problem and if there is, we will troubleshoot and make suggestions to find the best solution. One of the most important things we will check for is leakage or problem areas for mold. Proper ventilation is essential in any room of your home. And this shouldn’t be any different for your basement. After that, it will be time to decide on the materials that should be used, and determine the time frame and how the basement will be developed. Before you begin a basement development, you must acquire the necessary permits. The City of Calgary has an abundance of useful information about basement developments and the permits needed available on their website. At Golden Acre Renovations, we help to alleviate the stress and the tedious work of filling out and filing the permits. 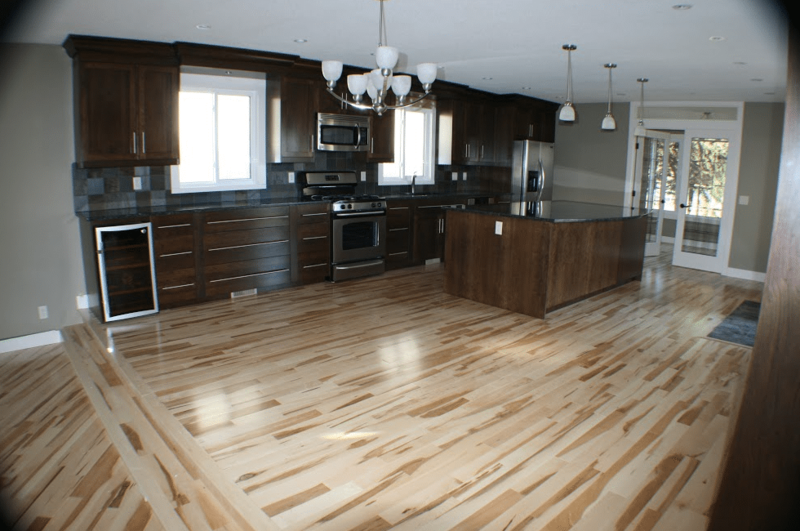 Our experienced team of designers and builders have years of knowledge and experience working with Alberta’s Building codes, and this experience gives us the tools to get the design approved and approved quickly so construction can commence. 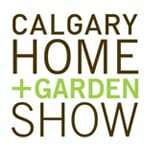 If you have any questions about Calgary basement development permits, contact us. We ensure your basement development or renovation follows the Calgary building guidelines, and that all the necessary permits are received. Does your property allow for a secondary suite or basement suite? Is your home large enough to have a proper a basement suite? Will the work your planned basement suite developments meet the Calgary building codes? If you are planning on developing a basement suite in your home contact Golden Acre Renovations, we can answer any questions you have and provide an estimate/scope of work for your basement development project. At Golden Acre Renovations we adhere to all of the Calgary basement suite building codes ensuring your basement is safe and legal. Calgary is a city with a diverse climate with a variety of seasonal weather. When developing your basement consider the local climate and ensure your basement provides the comfort, ambiance, temperature, and entertainment you will need all year round. At Golden Acre Renovations we create basement renovations and basement that create an inviting place to enjoy with family and friends all year round. When renovating or developing your basement consider some of these basement development ideas. When developing your Calgary basement with Golden Acre Renovations, you will be working with a knowledgeable and experienced contractor. We can help generate and fulfill a variety of basement renovation ideas and designs, the commence the design and build process to construct the perfect basement for your home.